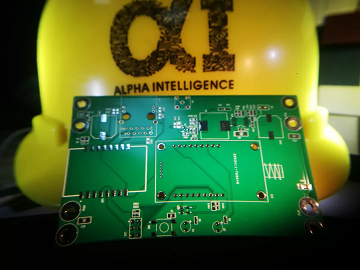 ALPHA participates in Hannover Messe 2019 with predictive maintenance solution, remote control, automation instrument & valves. All for Industrial Automation and Intelligence. 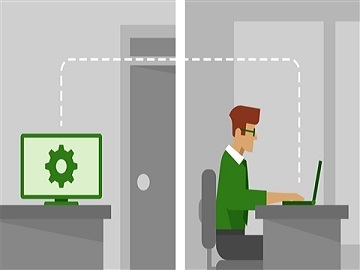 What is Predictive Maintenance, which gains much attention recently? 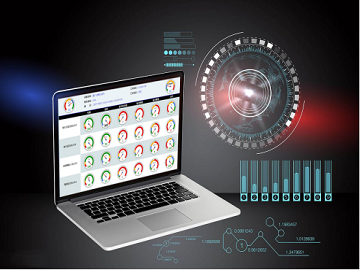 Is there any difference between preventive maintenance and predictive in mineral processing plants? Click this article to know more with ALPHA. 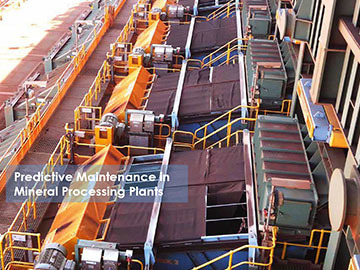 Sudden equipment fault will cause lower productivity on mineral processing plants. 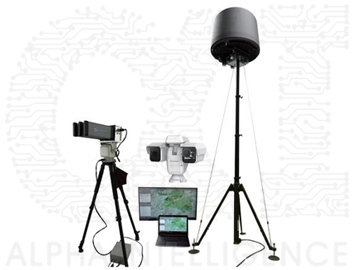 IoT early warning monitoring system can reduce maintenance cost, and optimize mineral preparation plant management. 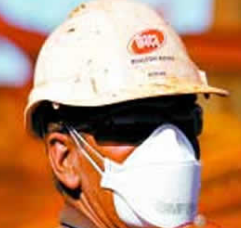 Make equipment maintenance proactive. 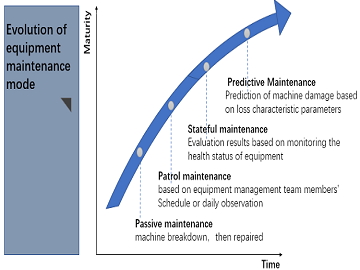 Why does the predictive maintenance program fail? 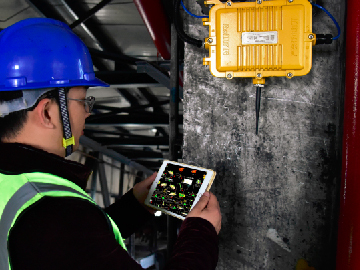 Predictive maintenance, how annually save the company millions of dollars? 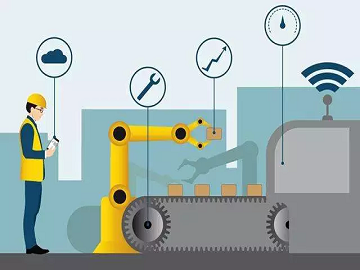 The importance of predictive maintenance and the reason why it can save the company millions of dollars annully. 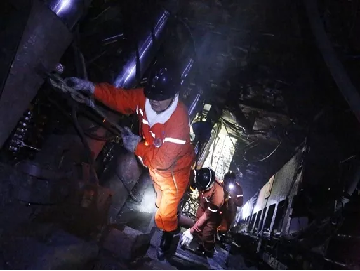 What's happening here in Coal Preparation? 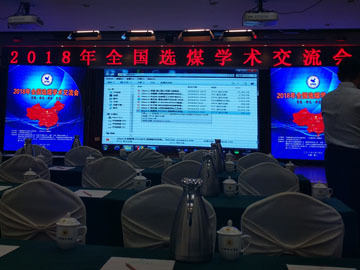 In August, 2018 Annual Academic Exchange Conference was held in Yin’chuan City, China. During the conference, there were two main sectors discussed: Processing optimization and Management improved by intelligent technology. 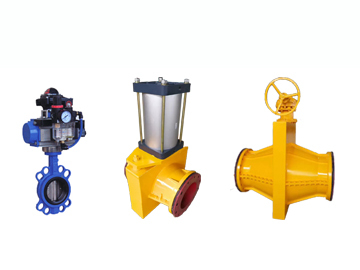 ALPHA is looking for potential valves distributor worldwide. Get in touch with us if you are interested. 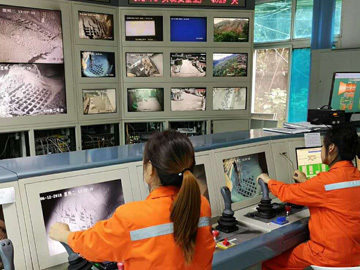 ALPHA tele remote operation underground mining system can make phosphate mining operation with increased productivity, higher safety. Make mining zero-harm, get in touch with us for automation. Is drone technology totally positive to society? 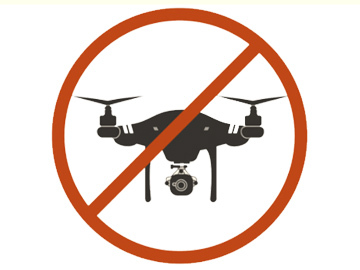 Drone and Anti-drone is not an either-or option. We need them both. Check this article to find answers. 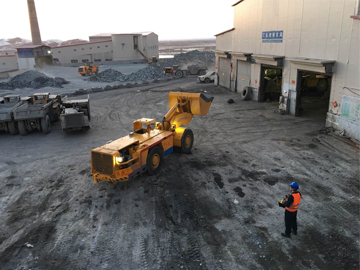 As an engineer-based company, Alpha can customize mining equipment into remote control operation, such as Drillings, Load-Haul-Dumpers, etc. 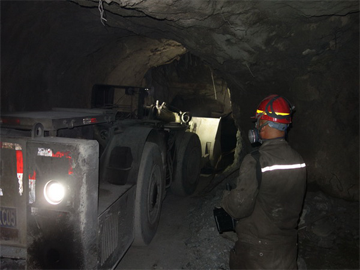 Xituo Copper Zinc Mine Optimize Productivity with Remote Control LHDs. As an engineer-based company, Alpha can customize mine’s current LHDs into remote operation. 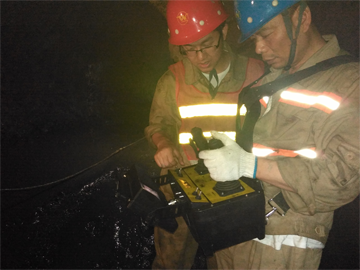 CJY Zinc Gold Mine optimized productivity and enhanced safety via RRC, Radio Remote Control Loaders for underground mining. ASHELE copper mining plant optimized productivity via RRC, Radio Remote Control Loaders for underground mining. Meantime, RRC loaders decreased personnel damage risk.